We are here to share chiropractic, massage therapy, acupuncture, biofeedback, and functional medicine with local families so they can enjoy pain relief and wellness without drugs or surgery. Call our office today to learn more. Want to be healthier and happier? 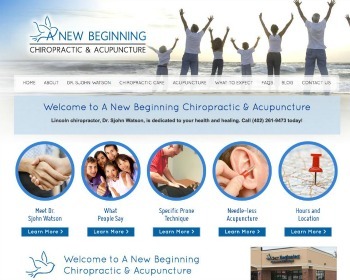 We provide comprehensive chiropractic care and needle-less acupuncture to relieve pain and achieve wellness. 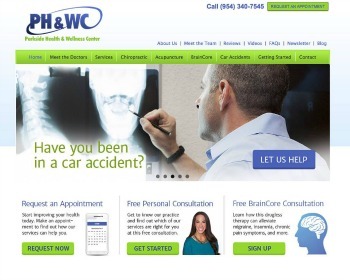 Visit our website and learn how we can help you! Discover how chiropractic can safely and naturally help your body to heal itself without prescription drugs or surgery. View our website for more information and get started today! Your body has a natural ability to let you live a full life, rich with well-being. 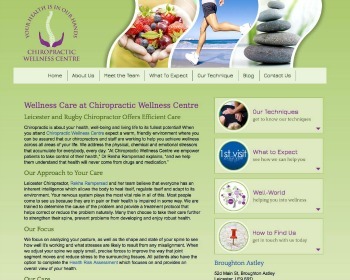 Let us show you true health from the inside out with natural chiropractic care! We specialize in pregnancy and prenatal treatments. Visit our website to learn more. Chiropractor, Rekha Rampersad and her team help people of all ages achieve health and healing without the use of drugs or surgery. 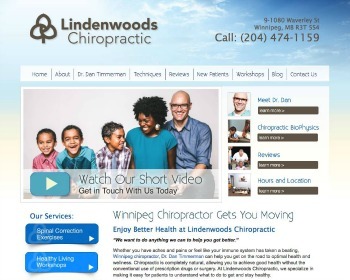 They offer a free 10 minute consultation so you can determine if chiropractic is right for you. Call today to learn more. Live a better, healthier life with a whole body approach to your health. 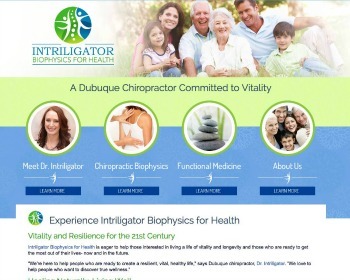 Visit our website and learn how chiropractor, Dr. Lisa Intriligator can help you! Restore your health! We offer state-of-the-art chiropractic care for everyone, including pregnant moms and kids, as well as specialized stress relief techniques. 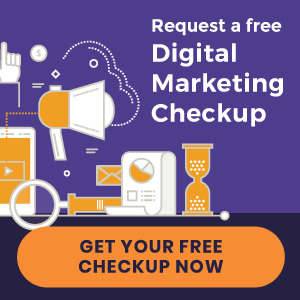 Visit our website today and learn how we can help you! 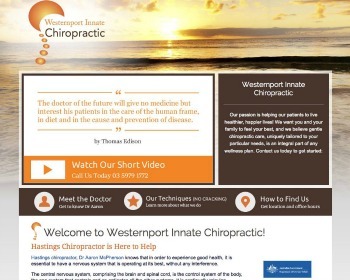 « Chiropractic Website Design | Just Launched!